Welsh rising star Duffy, 24, will open five Coldplay shows during her first ever North American tour this fall. Her shows with Coldplay will start in Cleveland, while her own tour to support the debut album Rockferry will kick off in San Diego on October 9. Touring won’t be the only thing to keep Duffy on this side of the Atlantic this autumn. Duffy is scheduled to appear on The Late Show with David Letterman on September 4, and perform at New York City’s star-studded Fashion Rocks on September 5 to kick off New York’s Fashion Week. When her tour is over on November, 1 in Philadelphia, she’ll head back overseas for a month-long tour in the UK. This summer Duffy performed in the US at club/theater gigs and performances at major festivals, including Chicago’s Lollapalooza. Duffy joins Coldplay for gigs in Cleveland, New Jersey, Boston, Washington DC and Philadelphia. 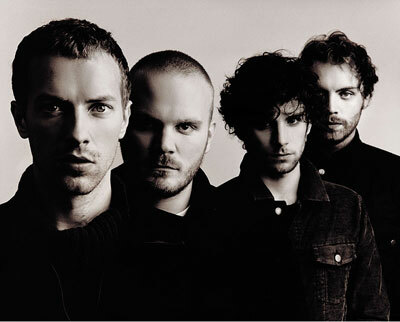 Dates include a two-night stand with Coldplay in East Rutherford, NJ, and a stop in Vancouver.